1. Holiday season opens. Excitement. YEAY! 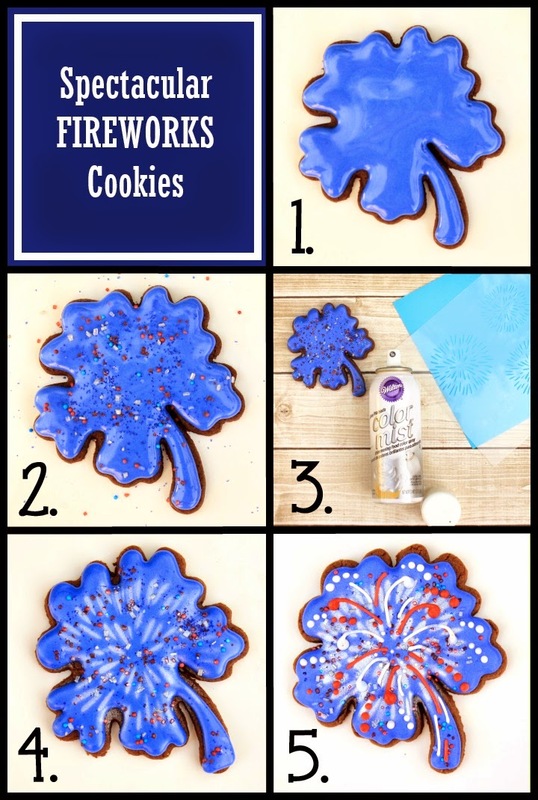 Fun new cookie ideas! 2. I spend my life dreaming up all the creative and festive designs and forget that such a thing as "laundry" and "healthy living" exist because -- COOKIES, that's why. 4. I don't want to mix up the icing. 5. Laundry really does have to happen. 6. The holiday is over. But this time, THIS TIME, I skipped step #3 and actually made cookies. Twice. Because these fireworks are SO crazy easy and fun to make. 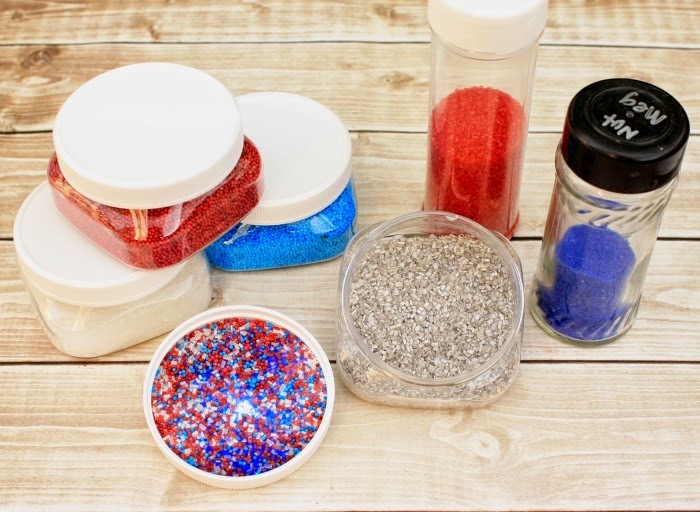 Before you make these, you need to make your own assortment of sprinkles and jimmies and non-pareils and what-nots. 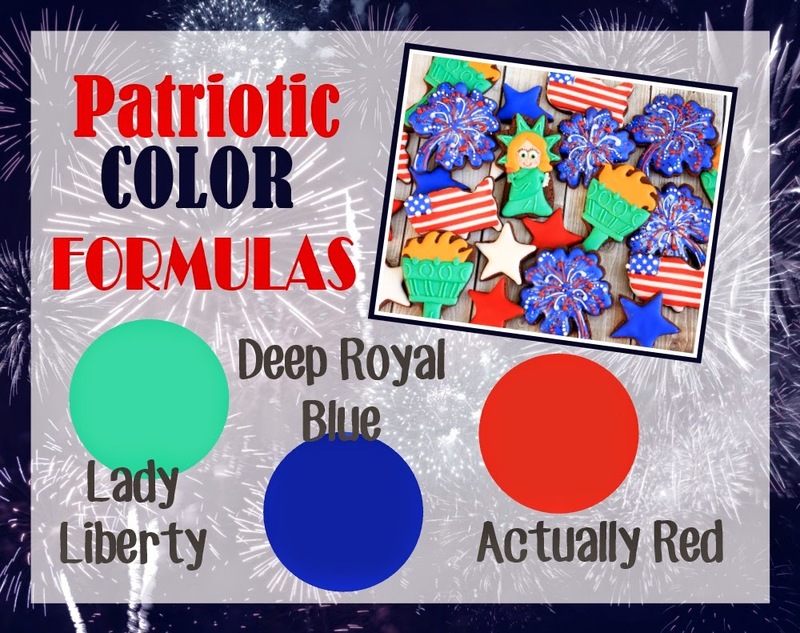 You don't have to limit yourself to just patriotic colors. Normal type firework colors will do. 1. I used a hibiscus cutter I made myself. But you could also use a pumpkin, shamrock, or sand dollar, or anything at all really that has somewhat wiggly edges. Or a circle. I'm not going to tell you your business. Flood that thing, but have your what-not assortment at the read. 2. Because you are going to immediately pinch up a bunch of those gems and toss them on your cookies. The first time I made these, I tried to leave a hole in the middle, but they look better covered in the flotsam. Let the cookies dry for an hour or two. 3. Grab yourself a firework stencil. (I got mine from The Cookie Countess.) I used Wilton silver spray, but you can use any type of spray that you want. 4. And spray it. This is the perfect first-stencil-spraying-design ever. Because the designs doesn't need to be crisp. At all. 5. Add some colored lines and dots all over the place. I like to make my dots look like they are falling, but you can do what you want. 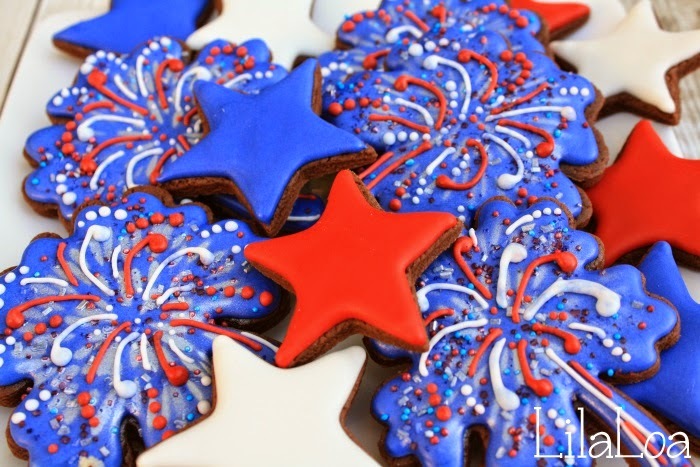 How to make that deep dark royal blue icing color. Independence Day Rocket Fireworks with Sweet Sugarbelle. 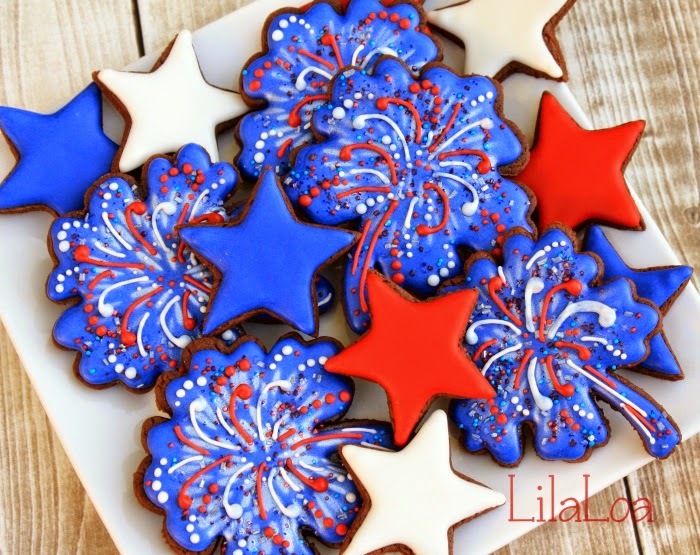 Flag Cookie Platter with The Bearfoot Baker.